DC Fawcett, a popular real estate investor and instructor, explains ways to market your home in an effective manner. 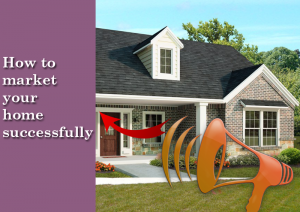 You will read this article on “How to market your home successfully’ as analyzed by DC Fawcett. There are many channels through which you can market your home. You have the internet, newspapers, magazines and others. So you have to put these to effective use. You cannot market your home by just putting a “For Sale” sign on your gate or running an advertisement in the local newspaper. The main aim of marketing your home should be to gain maximum exposure. This exposure will increase prospective buyers for your home. This in turn will result in multiple offers which will fetch the highest price. You have to discuss your marketing strategy with a real estate agent. The best marketing technique is to run a promotional blitz as soon as your home hits the marketplace. 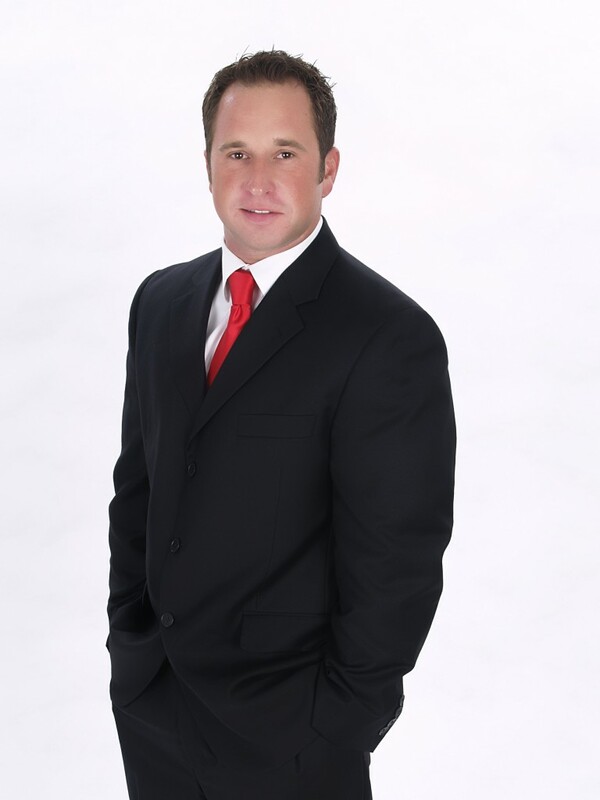 Now you will see the most important things that a real estate agent must include in his promotional blitz as analyzed by DC Fawcett. Printed materials can be in the form of brochures, handouts, postcards and others. These can be handed over to the buyer. These materials must be made attractive and they should tempt the buyer persona to book your home immediately. You must hand out copies that sell. List your home on the multiple listing service. It must include all the features of your home in detail. It can hold hundreds of fields of information about your home. Many people subscribe to the MLS since it gives information about all homes on sale by all participating brokers. So putting your home on it will gain considerable advertisement for your home. The internet disseminates information easily. You can create a webpage for your home on the internet. Highlight the outstanding features of your home. This will improve the pool of future buyers. You can post advertisements on web pages like Facebook, Twitter, Pinterest, Zillow, your agency’s company website and others. These websites have millions of viewers. This will surely tap latent buyers. An agent tour can be conducted on the first week in the market. You can get your agent to bring interested people and tour your home. This is the oldest yet most popular form of marketing. You can put advertisements of your home on the newspaper and magazine. These marketing strategies can be very productive if done properly. 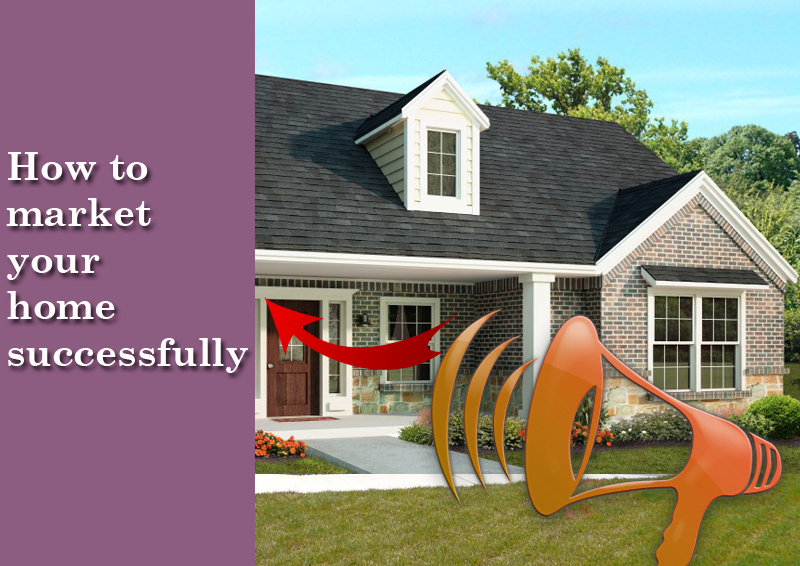 But the first step to apply these marketing strategies will be to stage your home. Home staging is done to make the property enticing and appealing to increase future buyers and make sure that it sells fast. You can use arts, carpets, painting, greenery, accessories and others for optimization of staging. The final element of marketing strategy is to keep abreast with recent sales and comparable listings. You can refine your marketing technique accordingly to fetch the best results. To help you cut through lots of useless information, we, after extensive research, have compiled this ultimate collection for tips from professionals on how to start investing in real estate. However, please keep in mind that it’s nearly impossible to “compress” all of the information needed and write it in one blog post. Nonetheless, this guide will surely point aspiring real estate investors to the right direction. Moreover, even though the primary focus of this blog is life changing lessons, tips and tricks from the professionals for the beginners on how to start investing in real estate, we will touch a bit of core concepts of the real estate market as well. The primary focus of this blog is the lessons, tips, and tricks from the professionals for the beginners on how to start investing in real estate. However, we will touch a bit of core concepts of the real estate market as well. Before we get to the tips from professionals on how to start investing in real estate, it is critical to understand the actual estate market, different investment methods, return on these investment methods and how they differ from each other. The best thing, if you ask me, of the real estate business is its diversity. You can do flipping – buying, renovating and reselling the property for a profit, purchase rental properties – commercial as well as residential, invest in real estate investment groups and real estate investment trusts. Besides, each of these methods has its advantages and disadvantages. Although this diversity increases the potential of the real estate market, it also makes it necessary to decide the method of investment beforehand according to the one’s individual situation. However, since the focus of this blog is professional tips from big fishes in the real estate market, I cannot go into the details of these concepts. Besides, a simple Google search on these methods can lead to lots of information regarding their pros and cons. Let’s get to the professional tips without wasting any more time. Even though so called guru’s, to sell their e-books and training videos, claim that real estate investment is “easy money,” one of the best tips that most of the professional real estate marketers give on how to start investing in real estate is to consider this business as a lifelong pursuit. Real estate is not something that you can do on a whim and earn big bucks. Rather, it is a constant struggle; where you will make mistakes and will fail many times. However, the successful people learn from their experiences to improve themselves. It won’t be wrong to call real estate one of those businesses that breathe on relationships. As a real estate investor, you will need to join your local real estate clubs, associations, attend parties and get as social as you can. Moreover, along with exposure, you need to let people know what you do. Though it doesn’t mean you stick your visiting card to every guy, you bump into in a party. Moreover, work on the way you treat people around you. Your people skills will demonstrate how you treat your customers as a real estate investor/agent. Another tip that I got from a friend, who is an active real estate investor for over a decade now, on how to start investing in real estate is to develop a reading habit. To be very honest, everyone regardless of either he has an interest in real estate investment or not can benefit from this practice. Do a Google search for “books that every real estate investor must read” and give them a read. Books have a lot of information in them; that will surely help you at on or another point of your career. According to at least 80% of investors, we asked to share tips on how to start investing in real estate, mentioned how important it is to keep paperwork of everything. Some of them even said to create a written plan for each investment. All of the blog posts, books and lessons on how to start investing in real estate mention to start small and believe me, they are right. Like every business, the property is also risky. Spending little can decrease the chances of a significant loss. Moreover, it’s all about making mistakes and learning from them. Start small and go big afterward. The last tip on our list of DC Fawcett. How to start investing in real estate is to explore yourself as a real estate investor consistently. If you don’t analyze your performance, you will never know if your efforts are yielding any results. You can examine your performance by keeping a daily journal and write about how many properties you visited, bought or sold. It would help you in a long term.